VVA Chapter 535 is the non-profit association open to Vietnam Veterans, Vietnam Era Veterans (you need not have served in Vietnam), and Associates (individuals who may or may not have served in the military). Click here for membership details. We also belong to the national association of the VVA. We keep veterans informed of planned activities, legislative actions, and veteran benefit changes and opportunities through our monthly newsletters, emails, meetings, and website. Come and visit with us at one of our monthly meetings located at the Veteran's Building at 255 South Auburn Street in Grass Valley, CA. We meet in the second floor meeting room at 6 pm the first Thursday of each month. The chapter board also meets to conduct business, plan and organize activities, and represent your interests. Join our chapter email list for upcoming events. 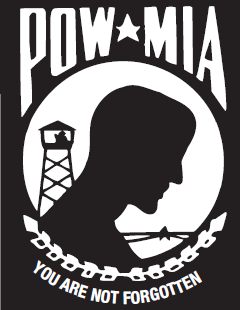 Next VVA meeting at Veteran's Building on 1st Thursday of the month at 6pm.